Ozsun is a widely known and respected awning and blind company based in Sydney. We’re dedicated to giving you the very best awnings, blinds and shade systems, with a focus on quality, innovation and value. 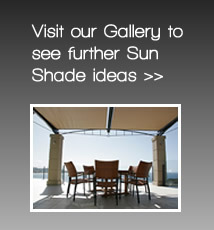 Ozsun offers one of the broadest range of shade systems available in Australia. It includes folding arm awnings, retractable roof systems, conservatory awnings, louvered roofs, window awnings, Carbolite awnings, designer umbrellas, blinds and shutters. Ozsun sources the highest quality components and fabrics only from International Standard ISO 9002 Quality Endorsed suppliers in Australia, Germany and overseas. Smith Copeland & Co commenced operating as a canvas manufacturing business in 1892 and was still trading as a canvas awning company in Marrickville when it was taken over by Goodearl and Bailey and moved to Mascot in the 1960’s. 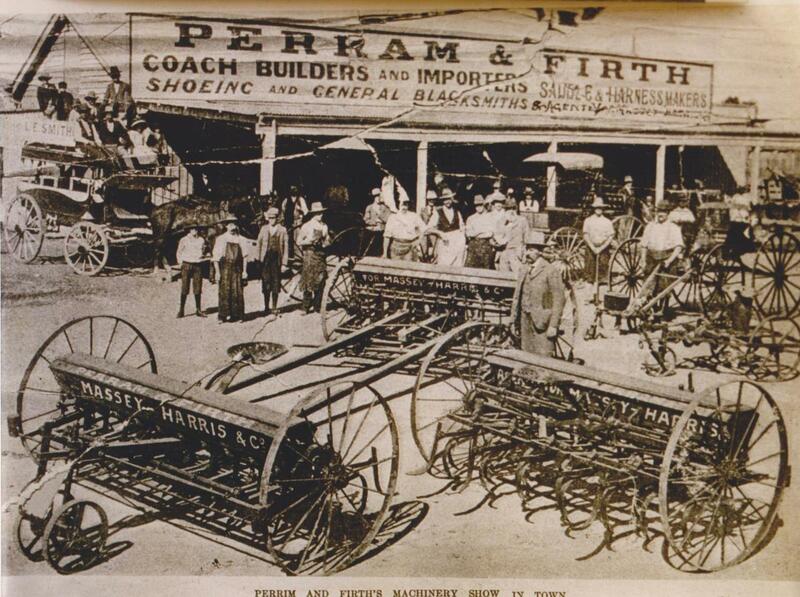 Perram and Firth was established in the 1880’s in Coonamble as coach builders, saddle and harness makers. In the attached photo, the young girl sitting up front in the coach is Ivy Perram, grandmother of Peter Warner the current owner of Ozsun. The family moved to Sydney in the early 1900’s. 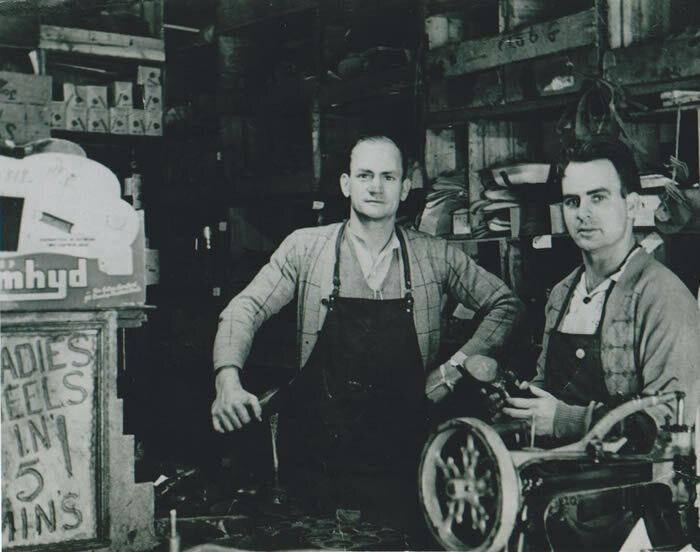 Ivy established a sewing business on King Street Newtown and her sons Alf and Les Warner established a Shoemaking business in the late 1940’s also on King Street Newtown. The business evolved and moved to the Princes Highway, St Peters in the early 1960’s. In the early 1990’s Alf and his son Peter commenced manufacturing canvas awnings, blinds and shade structures at the St Peters factory. This is when the name Ozsun was adopted. Ozsun took over the blind and awning retail business Smith Copeland & Co from Goodearl and Bailey in 2000. Goodearl and Bailey is now focused as a premium canvas fabric import and distribution business. Ozsun Products Pty Ltd now imports and sells quality awning components to other awning manufacturers around Australia. Trading as Ozsun Shade Systems we sell and install retractable awnings and blinds in Sydney. The Smith Copeland & Co brand still continues today as our range of quality ready made blinds and awnings. Only by each generation continuing to focus on quality, innovation and value does a brand continue for over 120 years. Please be assured that I will recommend your company to clients, colleagues and friends.